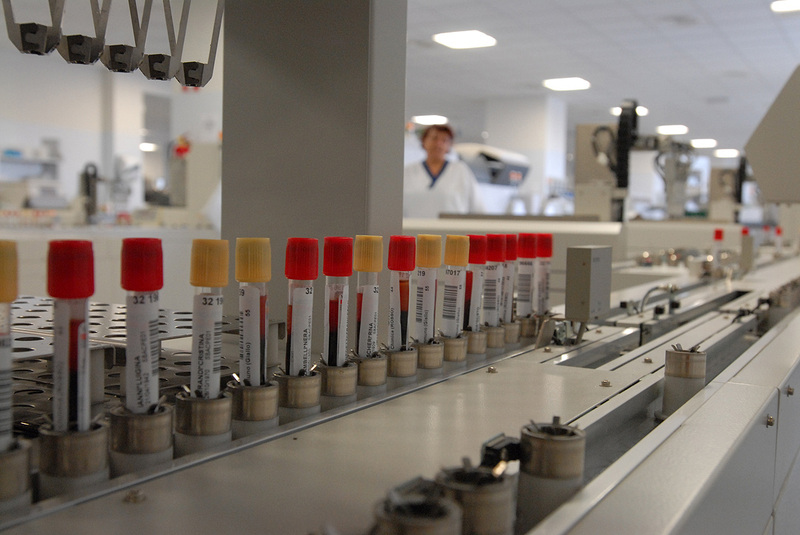 Combined laboratory solutions: logistics innovation for healthcare. Oppent will participate in the first national conference for laboratory medicine in Italy, to be held in Parma from 15th to 18th of November 2011, where its most recent laboratory innovation technologies will be displayed. Laboratories are invaluable means to evaluate hospital excellence, and further decisive to guarantee high healthcare quality standards. Fast TurnAround Times mean a considerable benefit not only for the patients, in terms of higher healthcare quality, but also for the hospital itself thanks to a faster clinical intervention. Advanced technologies, both for the transport of test samples to the laboratory and for internal working automation, guarantee faster delivery times, secure transport of test samples and a substantial TurnAround Time reduction. 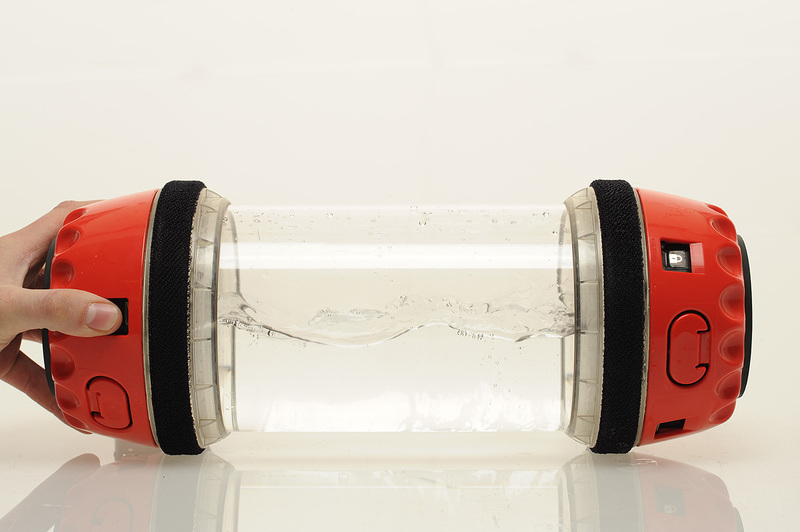 The exhibition will be an excellent occasion to showcase the Hospital Pneumatic Tube System – a pneumatic transport system that handles small goods, such as test samples, blood bags and drugs, in an automatic way, moving them at controlled speed and in complete security. This system is an ideal solution for urgent samples management and on-demand medical material transport. 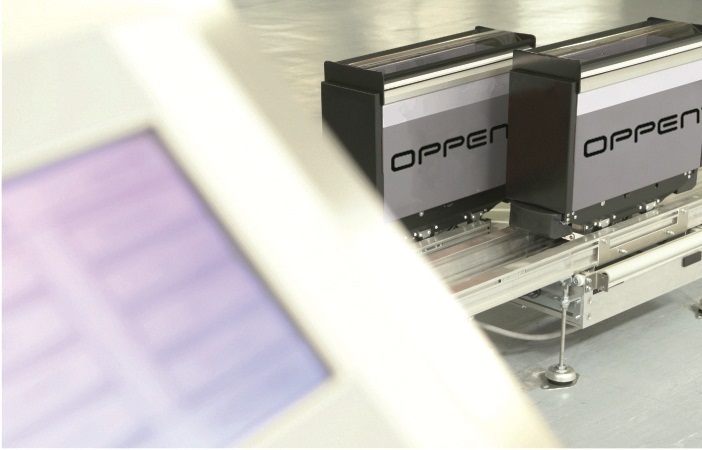 Oppent’s laboratory products also include the Autonomous Mobile Robot and the Electric Track Vehicle. 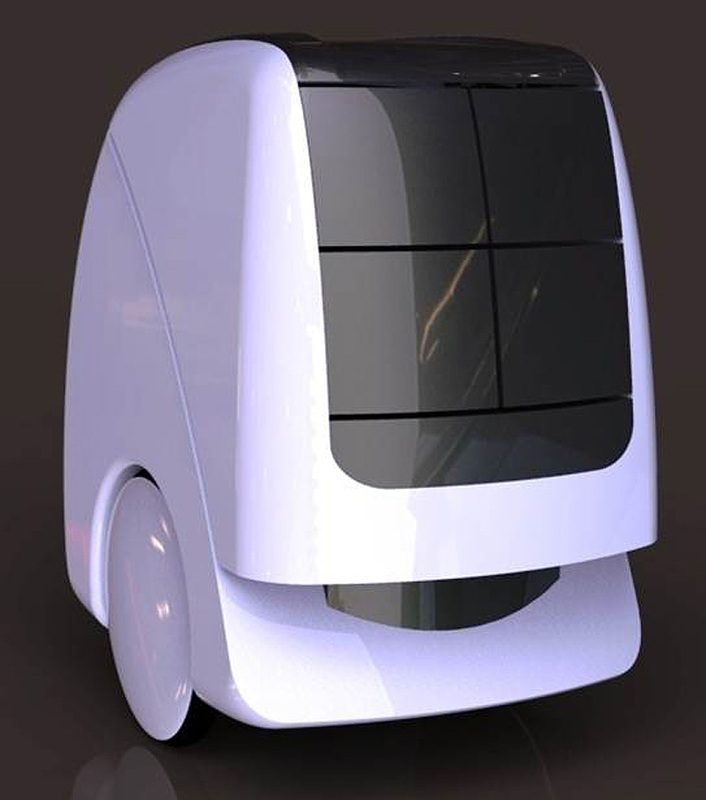 Consisting of an individual self-guided vehicle with laser navigation software, the Autonomous Mobile Robot enables automated handling of materials employing virtual routes. 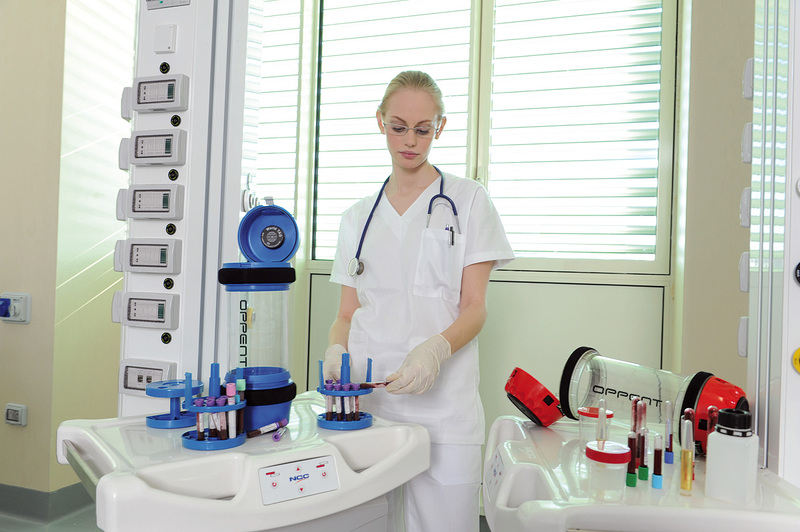 AMR is the ideal solution for automated transport within all different areas of a laboratory. 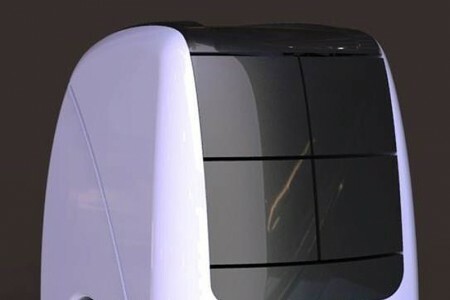 The Electric Track Vehicle system uses motorized carts designed for light transport of supplies whose weight and dimensions are incompatible with the pneumatic system transport. The ETV can effectively automate material transport in the laboratory. More than 70 hospitals have chosen Oppent to boost their laboratory efficiency, obtaining benefits such as management costs savings and increased productivity thanks to the automated transport of biological samples.